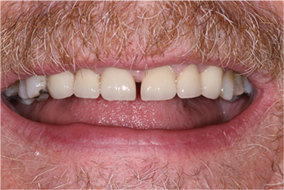 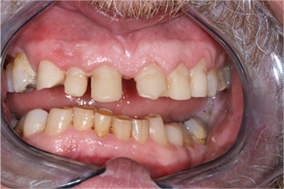 A crown is a laboratory constructed cap that is used to replace at lease three-quarters of the natural tooth. 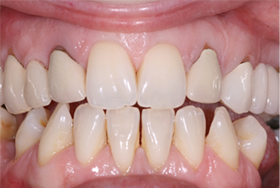 There are different types of crowns made of various materials and they usually required at least two visits. 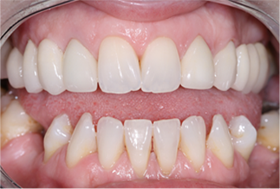 A crown can be used to replace large fillings, restore broken teeth, place over root canal fillings and for aesthetic reasons.